DNA stores our genetic information and many diseases are caused by changes in its sequences. We will first learn about the basics of DNA and then find out how it allows for the development of diagnostic and therapeutic strategies. DNA is a molecule that we all encounter every day, one way or the other, often without knowing: We inherit traits from our parents encoded in DNA, diagnostics and forensics (as featured in TV serials like CSI) are often based on DNA, and many incurable diseases are caused by changes in DNA sequences. Based on milestone experiments, using models and whiteboard sequences, we want to convey our fascination for DNA and provide you with basic knowledge of DNA structure and function to better understand biomedical approaches for diagnostics and therapy. Why and how has DNA become one of the most powerful tools in research? How does DNA look and why is DNA structure so important? What do the terms cell division, mitosis, transcription, translation and mutation mean? Why is it so hard to find a cure for cancer? For which diseases is DNA technology used as a diagnostic tool? For which diseases may DNA-based technology help developing a therapy? In order to follow our course, basic high school biology and chemistry knowledge is absolutely sufficient. In order to successfully complete all homework assignments, including more in depth questions, you will need some more time and motivation to read further and catch up on certain topics. Students participating in this course can earn the official Statement of Participation for free. Requirement for receiving the Statement of Participation is minimum progress (80% participation in videos and quizzes). Homework assignments will help you to further increase your understanding but are not required for the certificate. Our course has a facebook page. Come join us there too! Susanne Illenberger has been teaching biochemistry and cell biology at the School of Engineering and Science at Jacobs University Bremen since 2007. She completed her studies of biology at the University of Hannover, Germany in 1992. From 1993-1996, she continued as a PhD in biology in Hamburg, followed by an occupation as a postdoctoral fellow at the Max-Planck-Unit for Structural Molecular Biology at DESY, Hamburg. Between 1998 and 2003, she worked as a scientific assistant at Technical University of Braunschweig, where she received her habilitation and a teaching permission in cell biology and was a private lecturer until 2007. 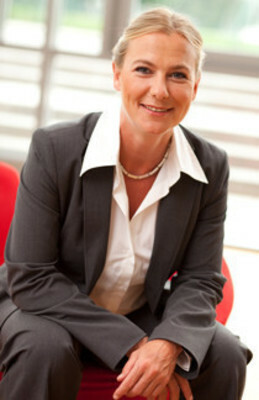 Nicole Kühl has founded the cell culture and quality management training and consulting company InCelligence in 2012. InCelligence offers cell culture and QM information on its website, runs different training courses and generates training materials for companies. 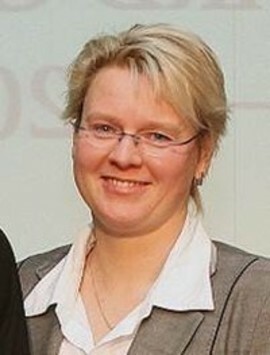 From 2008 to 2012, she was the director of the PromoCell Academy in Heidelberg. From 2003 to 2008, Nicole Kühl taught Biochemistry and Cell Biology courses at the Jacobs University Bremen. 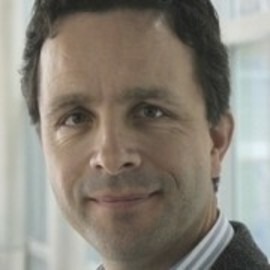 Professor of Biochemistry and Cell Biology at Jacobs University Bremen. For a description of my research and teaching, see my website. Enjoy the course!